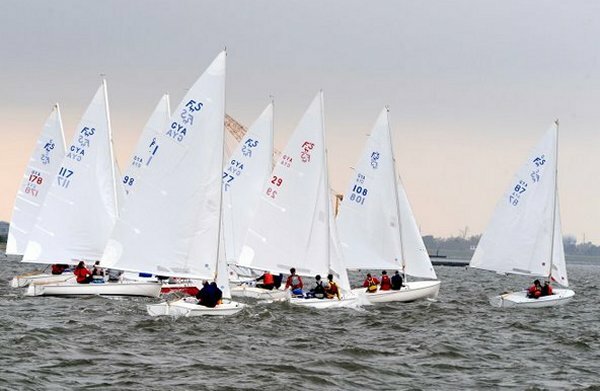 With 33 yacht clubs in the Gulf Yachting Association located from Texas to Florida, inter yacht club racing is huge on the Gulf Coast. Dedicated in 1941 to the memory of Auguste Capdevielle, this trophy is one of the oldest and most prestigious in the Gulf Yachting Association. Auguste Capdevielle served as Commodore-President of the GYA during the years 1936 1939. 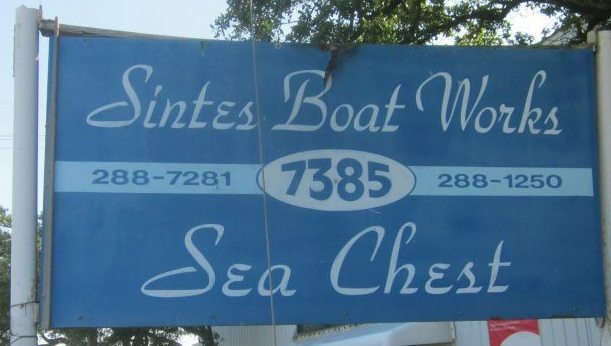 He was also Commodore of the Southern Yacht Club, and for many years served as SYC’s Race Committee Chairman. This is the 64th year of competition between GYA clubs for this championship. There are only two older competitions in the GYA, the Lipton (1920) and the Knost (1938). The Capdevielle trophy and associated banner are presented to the winning club, and awards are also presented to the second and third place clubs. 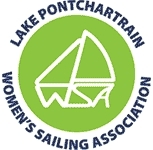 Any club that participates in all 16 Capdevielle Regattas will receive special recognition. The awards for the 2009 Competition will be made at the GYA Awards Banquet in January 2010.